Our American Network - George Custer Vs Sitting Bull: Sioux Shock The World at Little Bighorn! 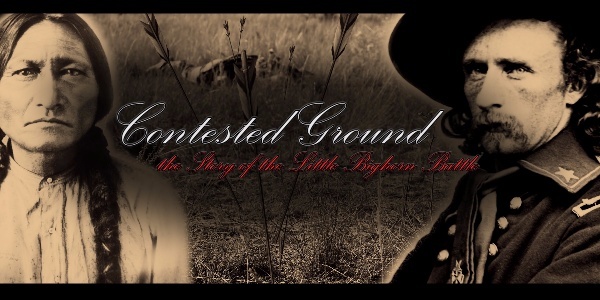 George Custer Vs Sitting Bull: Sioux Shock The World at Little Bighorn! We've all heard of the name Custer, Crazy Horse, and Sitting Bull, this fascinating story will remind you why.